There will be a UK-EU trade deal within two years because Germany cannot afford an economic battering from export tariffs, Brexiteer Owen Paterson MP has claimed. Paterson said German business leaders had told him they are not prepared to stand by and allow EU governments to impose a punishment deal on Britain. Instead they will push Chancellor Angela Merkel to put in place the framework for a free trade deal within the two-year period granted by Article 50, Paterson says. 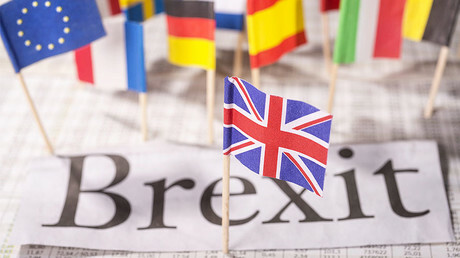 “[I was] talking to German business leaders about the mutual benefits of reciprocal free trade with Britain once we have left the European Union,” Paterson said, according to the Express. 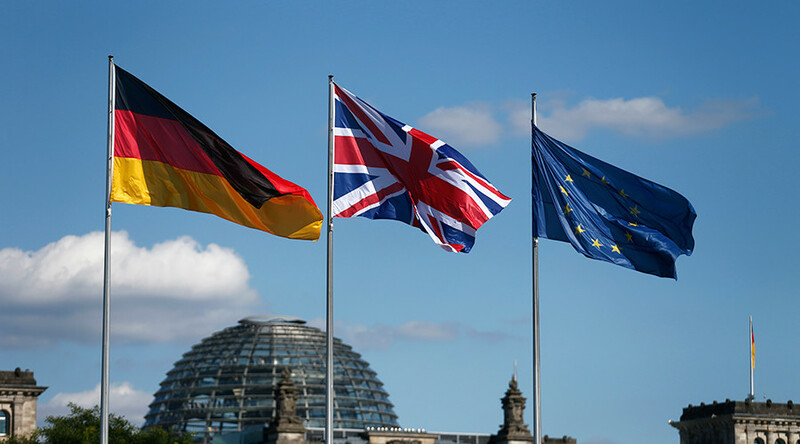 “Many German businesses already understand how fundamental the British export market is for their prosperity – and are determined the EU strikes a full and comprehensive free trade deal with the UK within the two-year negotiating period. “Any trade barriers erected will have a detrimental effect on jobs and prosperity in EU member states. German businesses do not want vital trade to be interrupted – and we want to work with them to make sure it is not. Paterson plans to visit major business groups in Ireland and the Netherlands in the coming weeks as he and John Longworth, the former chief of the British Chambers of Commerce, tour Europe attempting to drum up business support for free trade with Britain. Meanwhile, Prime Minister Theresa May has been urged to copy Switzerland when it comes to negotiating Brexit and free movement restrictions with the EU. Switzerland has access to the EU single market through a series of bilateral agreements and has restrictions on free movement migration. Switzerland rejected membership of the single market via the European Economic Area (EEA) in a 1992 referendum, but is a member of the European Free Trade Association (EFTA). Swiss voters backed a referendum for quotas on EU migrant workers in 2014. An alternative “locals first” compromise was passed by the Swiss parliament at the end of last year, which means new jobs must first be offered to Swiss people. In a speech last week, May said Britain would prioritize restrictions on free movement over membership of the single market. That does not rule out the Swiss model.